Hope you have a great Christmas and a happy and prosperous New Year. 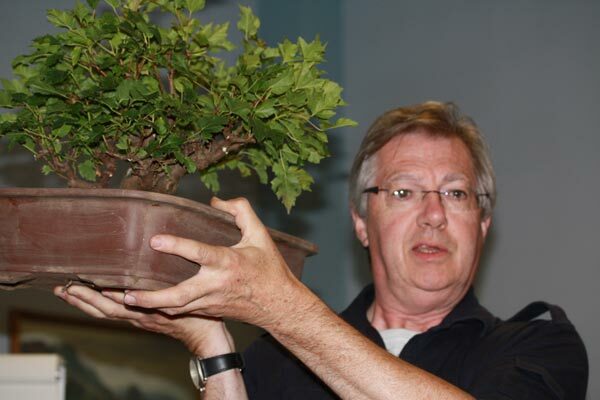 I have just received confirmation that Tony Remington will be available for his presentation (Bonsai Ceramics) in March. Tony produces amazing handmade Bonsai pots with some great glazes and lots of individual charm. Put this on in your diary and save up some pennies, as he will have some of his pots on sale on the night. Malcolm Hughes has also confirmed his talk on Pines for our May Meeting. Everyone is welcome and both presentations are open for non members, so spread the word. Just posted a new page in the Gallery. 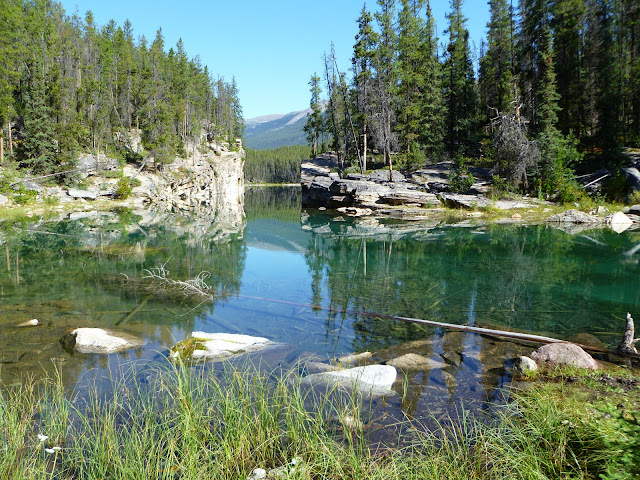 This one has some great pictures of Alan’s Trip to Canada earlier this year, including amazing scenery, some great yamadori material and a black bear. Following the AGM last Tuesday, I have now posted the provisional Meeting Schedule. While the dates are set, some of the activities are still provisional so there may be some slight changes, depending availability of guest speakers.